Selin Kalaycioglu, Principal Investigator of the Center for Mathematical Talent, is a Clinical Associate Professor of Mathematics at Courant Institute of Mathematical Sciences, NYU. Growing up she was always a math enthusiast but her discovery of her love for teaching mathematics while she was a math major in Istanbul, Turkey made her decide to pursue math as a career. She finished her Ph.D in Mathematics at University of Arizona (UA) in 2009. She has taught at UA, Kenyon College, and still teaches in the summers at the Mid-Career Master in Public Administration Program at Harvard Kennedy School, Harvard University. In her role as a math educator she meets more than 200 students every semester majority of whom are recent high school graduates. The inaccurate belief of some of those students that they are not good in math has always been heartbreaking for her. That’s why she always believed that it is extremely important to catch these students before they even enter college, before they are convinced with their misconception of their talent in mathematics. She believes that mentoring those talents, giving them the courage for not giving up, and directing them in the areas they are good at is a must and building that network and confidence at the early ages is extremely important for reaching the maturity level to learn, apply, enjoy, believe and to become successful, especially the ones who receive little support and are coming from underserved communities or are underrepresented in science related fields. She is the faculty mentor of Association for Women in Mathematics (AWM) Student Chapter at NYU, faculty mentor for the Putnam Competition at Courant and is one of the authors to five college textbooks. Olvy joined the Center for Mathematical Talent at NYU just a few months after graduating from Fordham University on May 2016. At the age of 14 he went to Izmir, Turkey for an academic internship as an Assistant counselor to an international program and Junior year of college studied abroad in Spain, where he was able to develop a high sense of working with people from different backgrounds. He went through the NYC Public School System all his life until grade 12th. During this time, he volunteered with DYCD and joined his school’s Math club as a tutor. In this club, he tutored students from grade levels 9-12, preparing them for the NYS Regents exams. After experiencing this system, it has been his passion to give back to others that also come from backgrounds similar to his. 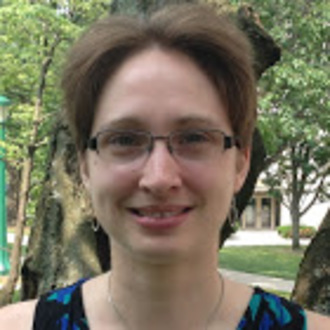 Corrin Clarkson is a Clinical Assistant Professor of Mathematics at Courant Institute of Mathematical Sciences, NYU. Prior to joining NYU, she was a Zorn Postdoctoral Fellow at Indiana University. She earned a Ph.D. in Mathematics from Columbia University and an AB from the University of Chicago. In addition to her work with CMT, Prof. Clarkson has also taught in the Columbia University's Science Honors Program and the University of Chicago's Young Scholars Program. She enjoys sharing the joy of mathematics with her students and strives to empower them to become independent producers of mathematical thought. Craig Kapp is a Clinical Associate Professor of Computer Science at the Courant Institute of Mathematical Sciences at New York University. He teaches variety of undergraduate courses focusing on fundamental concepts in computer science, programming techniques, web development and interactive multimedia. His interests include computer science education, augmented & virtual reality, data visualization, graphics and gaming, interactive media and responsive software design, digital storytelling, web development, instructional technologies and developing assistive technology solutions for people with disabilities. 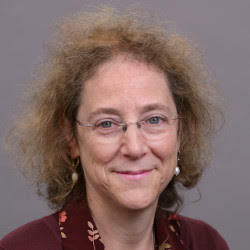 Deena Engel is a Clinical Professor in the Department of Computer Science at the Courant Institute of Mathematical Sciences of New York University as well as the Director of the Program in Digital Humanities and Social Science. She teaches undergraduate computer science courses on web and database technologies, as well as courses for undergraduate and graduate students in the Digital Humanities and the Arts. She also supervises undergraduate and graduate student research projects in the Digital Humanities and the Arts. Deena is the Co-Director along with Prof. Glenn Wharton, Department of Museum Studies, of the NYU Artist Archives Initiative and she has co-chaired the Polonsky Digital Humanities Summer Internships Programs at the Graduate School of Arts and Science at NYU for three years with Prof. Tom Augst, English Department. Deena Engels current research focuses on the conservation of software-based art and collection management systems for contemporary art. She received her Master’s degree in Comparative Literature from SUNY-Binghamton and her Master’s degree in Computer Science from the Courant Institute of Mathematics at New York University. Fanny Shum is a Clinical Assistant Professor of Mathematics at Courant Institute of Mathematical Sciences, NYU. She grew up in New York City and was educated in the NYC Public School System. Throughout her life, Fanny has always enjoyed solving abstract math problems, and she continues that passion as a mathematician and an educator. After completing her PhD in Probability at the University of Connecticut, she returned to NYC to teach at NYU, where she has the opportunity to learn and share her love for mathematics with a wide array of students. In particular, as an instructor of the Center for Mathematical Talent, she gets to show high school students that mathematics is more than just algebra, and it is fun and interesting. Fred Greenleaf joined the NYU/Courant faculty in 1968, after 4 years on the faculty at UC Berkeley, has held several visiting appointments at UC Los Angeles. At NYU he taught and developed courses at all levels, from seminars in Analyis, Algebra, and Geometry to courses in Business Calculus and in the Math and Science components of the undergraduate NYU Core Curriculum. From 1991-95 Prof. Greenleaf led the development of that "Science Core Curriculum" as head of a committee that included nearly all NYU Science Department chairs. 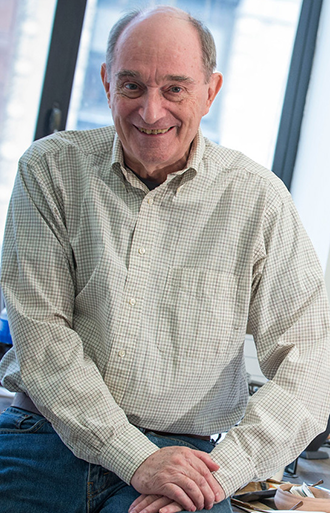 Prof. Greenleaf retired in February 2016, as Emeritus Professor, but remains in residence at Courant engaged in (many) writing projects, research, and especially efforts to improve the abysmal level of K-12 math teaching in New York City schools. He was one of the founding members of the group of Courant mathematicians who have been fighting the "Math Wars," on both local and national levels for the past 15 years. Along the way he (and several other Courant professors) have personally encouraged and mentored mathematically talented high school (sometimes even middle school) students who have come to their attention. Their interest in the CMT program seeks to enlarge those efforts. 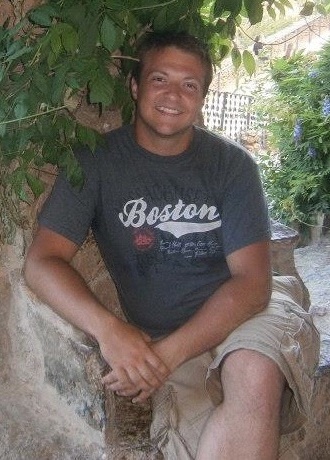 Adam is currently a mathematics teacher for the New York City Department of Education. He teaches Algebra I at the Brooklyn Institute for Liberal Arts. 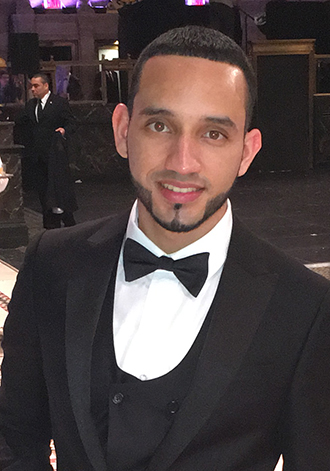 Adam received his Bachelor of Arts from the College of Arts and Science at New York University in mathematics and his Master of Arts from the Steinhardt School of Education at NYU in mathematics education. In the past, he has taught calculus at the NYU Step Program, tutored for the Courant Institute, and presented research at the National Council of Teachers of Mathematics conference about the role that examples play in helping students see generality and produce mathematical proof. 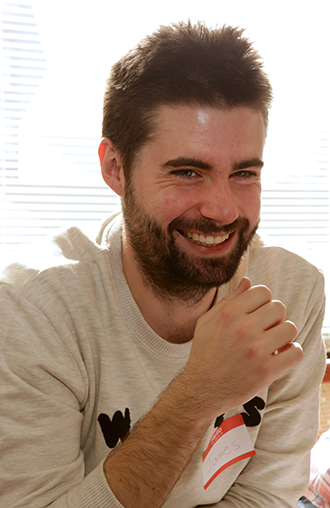 Adam wants to nurture the love of mathematics in all people he comes in contact with. He wants everyone to see beauty in mathematics. Math is fun, beautiful, fascinating, playful, and enlightening. Students should be provided the opportunity to experience real mathematics. 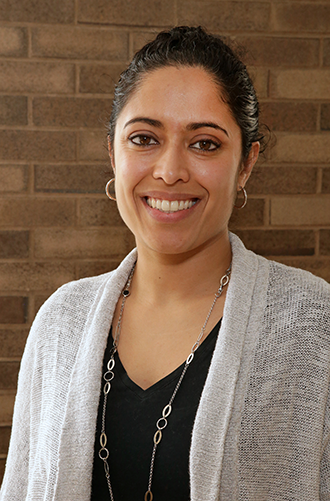 Anjali Deshpande is a statistics instructor and mathematics education master coach. Anjali holds an undergraduate degree in Economics from New York University, a master’s degree in the Science of Teaching from Pace University, and a doctorate in Urban Education at New York University, Steinhardt School of Education. 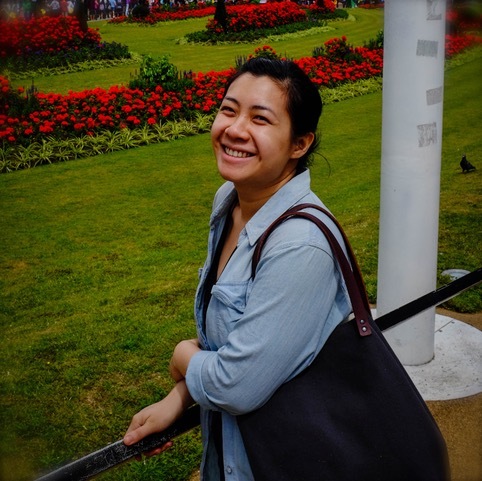 Cheihkna is an Adjunct at Courant Institute interested in PDE , ODE and Complex Analysis. He taught all undergraduate math courses at Courant also some graduate courses such as Mathematical Analysis II and Complex variable I.
Frances Stern has a master’s degree in mathematics and has been teaching math and math pedagogy to teachers of pre-kindergarten through grade eight for more than twenty years, working in both public and private schools. This followed her career as a systems analyst doing applied math, and was inspired by her visits to her children’s school where she volunteered to help the teachers teach math and was recruited to also teach parents and contribute a monthly newsletter item to help parents include math activities at home. Her books, “Adding Math, Subtracting Tension: A Guide to Raising Children Who Can Do Math” Volume 1: Pre-Kindergarten-2nd Grade and Volume 2: Grades 3-5 are the outgrowth of those columns. 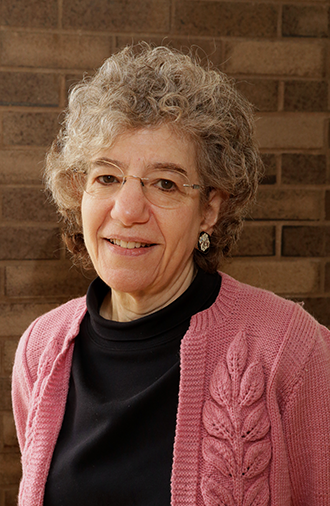 Stern’s teaching experience includes New York University where she taught “Curriculum Experiences in Mathematics N-6” for seven years and was a consultant to The Metropolitan Center For Urban Education. She served as Academic Director of Mathematics at New Visions For Public Schools’ Middle School Math Standards project, providing seminars for teachers and working with them in their schools. As a classroom teacher and tutor she has taught math from pre-kindergarten through high school. She has spoken at the National Council of Teachers of Mathematics conferences and gave a series of talks for parents, teachers and caregivers at the New York Public Library Branch Libraries. 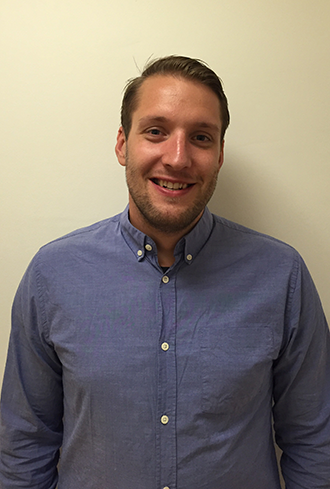 James is originally from Ireland and moved all the way to New York City to continue pursuing his interest in mathematics. He is currently a third year PhD student at NYU, where he splits his time between working on new math problems and trying to share his math enthusiasm in the community through teaching. Morten, a former student at the University of Copenhagen, continued his studies at NYU where he could focus on areas where mathematics and computer science meets. In Denmark he was working with high school students and has continued his interest in teaching through the Center for Mathematical Talent. Paul Gray has been participating in extra-curricular mathematics since he was 12 and working in the math education field since he was 19. Working with athletes during college led him to his first formal teaching position in a year-long volunteer program, WorldTeach, in the Marshall Islands. Returning back to the US he completed a Masters in Education at Teachers College, Columbia University, before helping to found a new middle school in Harlem. He and his wife then took positions at the Woodstock School, an international boarding school in the Himalayan mountains in India. 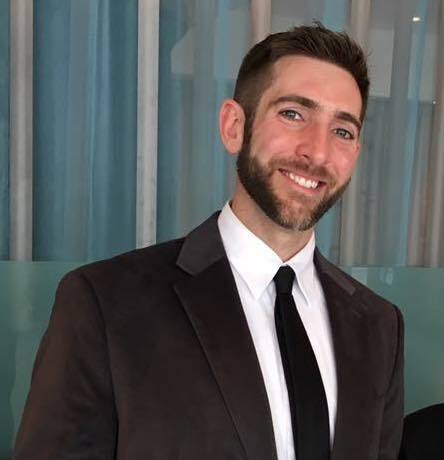 He now works at New Design High School in the Lower East Side as the math department facilitator and is a Ph.D. candidate at Teachers College. 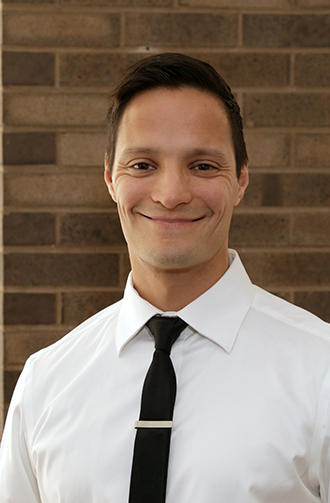 His academic interests include implementing non-traditional curricula at the high school level and the use of games and play to facilitate problem solving and modeling. He loves math! Philip Dituri, Ph.D., is a mathematics educator and consultant. 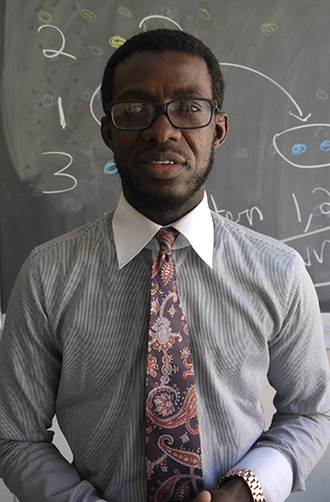 He has been a teacher, mathematics instructional coach, and chairperson of the mathematics department at New Design High School in Lower Manhattan’s Seward Park Campus for the last 13 years. He is a three-time Math for America Master Teacher and earned his doctorate in mathematics education from Columbia University in 2014. 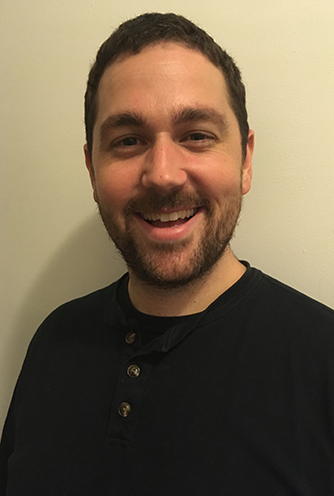 Philip has helped author various curriculums and works closely with NYU’s Center for Mathematical Talent to help excite young New Yorkers about mathematics bring extracurricular mathematics to students in New York City’s public schools. We are deeply grateful to our committed sponsors for generously supporting the Center and enabling the extension of mathematical education programs to talented New York City students.